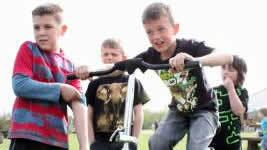 Please come along to one of our events, click on the entry below to find out more details. 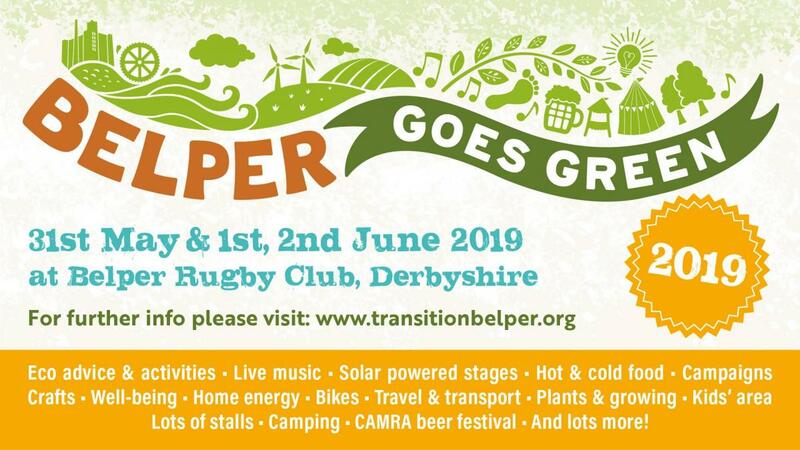 Belper Goes Green is Transition Belper’s Community, Eco and Arts Festival – a celebration of local living, which aims to share ways of reducing our impact on the planet, whilst connecting the local community in a relaxed, safe and uplifting way. There will be lots of stalls and activities for all the family, plus a CAMRA beer & cider festival, live music and a book festival too.